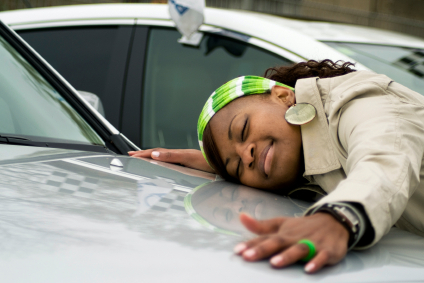 At QualityMotors4U, we feel that buying a used car doesn't have to be a nightmare. Since 1994, QualityMotors4U has built an unparalled reputation for quality and perfection, standing behind every vehicle to make sure the customer is always cared for. 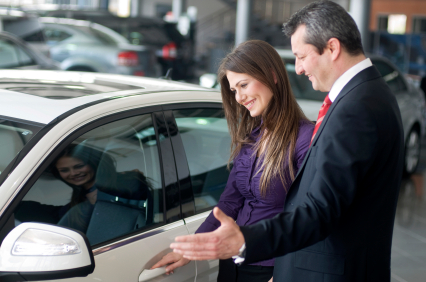 Check out our extensive inventory of super clean pre-owned vehicles at hard to beat prices. Use our convenient inventory search tools or stop by and visit one of our three conveniently located stores. We have courteous knowlegeable staff standing by ready to assist with your vehicle needs. 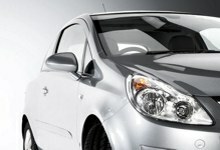 Have special financing needs? No problem! We can get you approved when no one else can. Stop by or give us a call. We can help. We have credit specialists standing by that can solve even the toughest problems. At QualityMotors4U everyone gets approved.